Since 1997, LABELMATE USA has been the World’s Leading Manufacturer of desk-top, printed label handling products, including Rewinders, Unwinders and Dispensers. 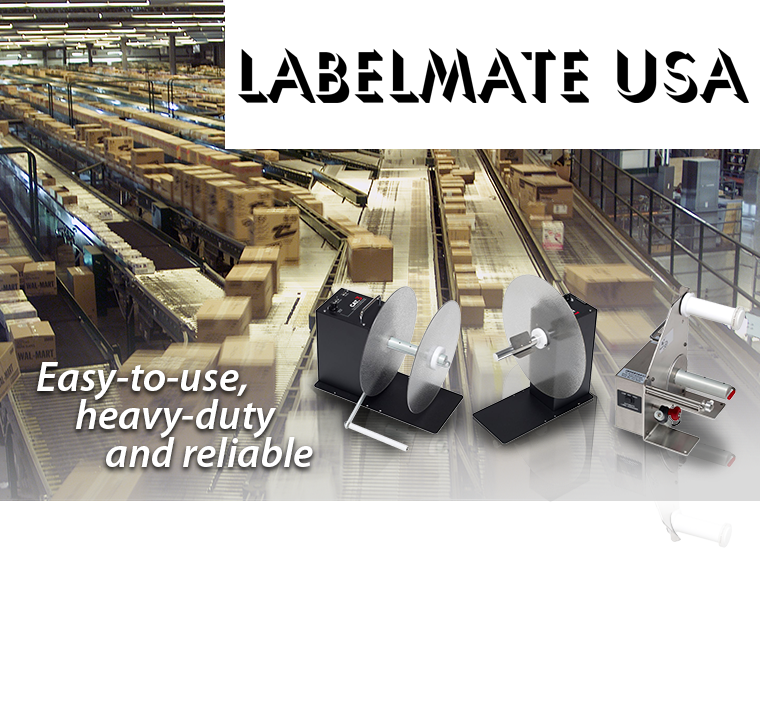 The most easy-to-use, heavy-duty and reliable products of their kind, every LABELMATE USA product is built to rugged industrial-quality standards. All LABELMATE USA Rewinders and Unwinders are backed by a 5-Year Parts and Labour Limited Warranty, and all other products are backed by a 3-Year Parts and Labour Limited Warranty and are available in Sydney, Brisbane, Melbourne, Perth and throughout Australia .